Introducing Beach Retreats by Village Realty, another great way to stay at the beach! Whether you choose to come a day early to avoid the traffic or plan a romantic getaway at one of our B&Bs, we have the perfect place for you. Best of all, each location offers the hospitality and level of service you have come to expect from Village Realty. 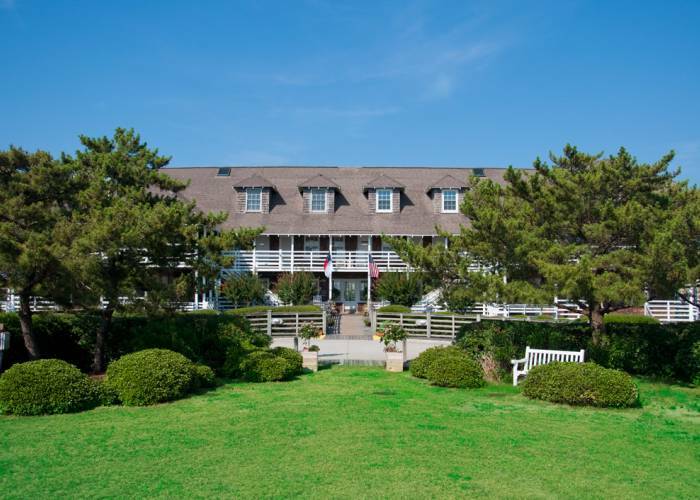 First Colony Inn is a romantic B&B in Nags Head, situated on four acres, featuring classic covered porches, a pool and private beach access. 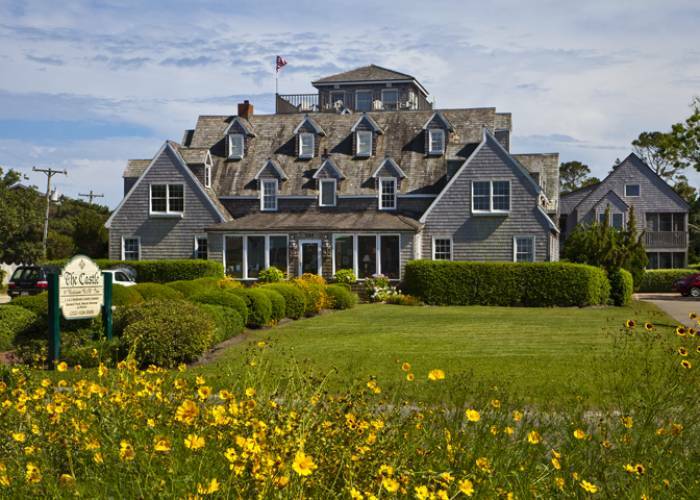 The Castle is an Ocracoke landmark overlooking the harbor, offering twelve well-appointed guest rooms and the best breakfast on the island. 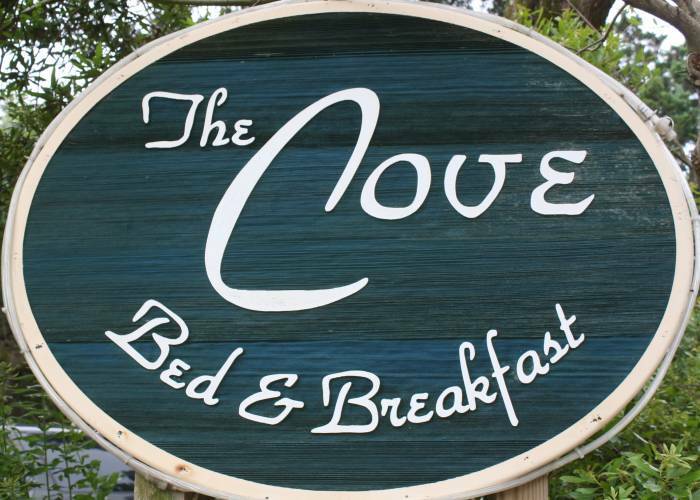 Tucked away near Springer's Point, The Cove offers comfortable guest rooms for your stay on Ocracoke. 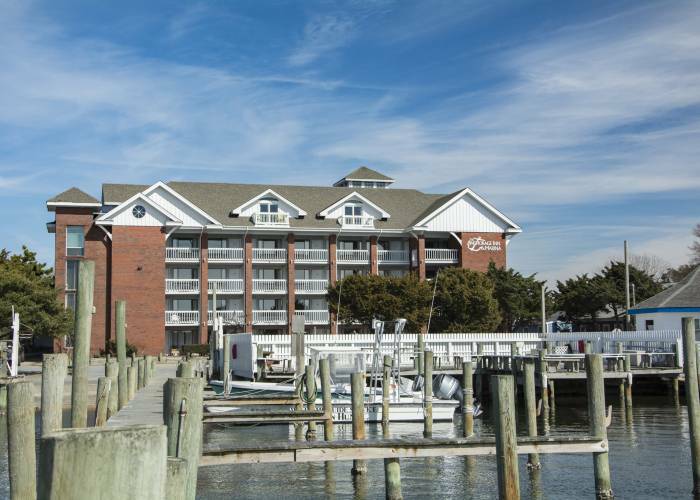 Great location on Ocracoke harbor, upper floors have incredible views! Boat slips available for rent at the Marina.